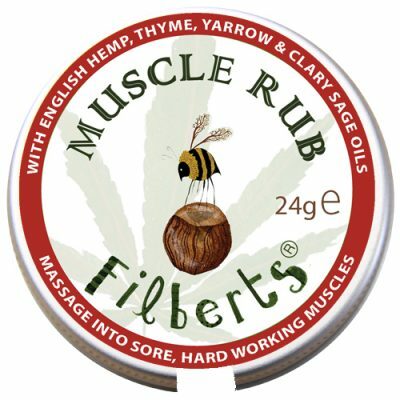 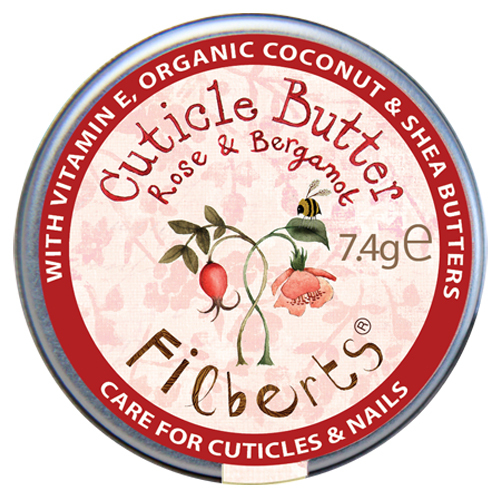 This luxurious Cuticle Butter is an intense moisturising salve for your nails and cuticles. 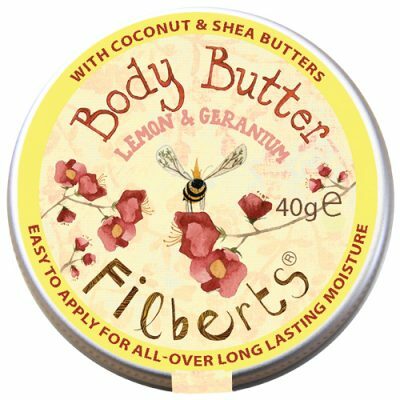 Rich, shea and coconut butters (both organic) make short work of dry patches and Vitamin E and propolis get to work tackling those dreaded splits. 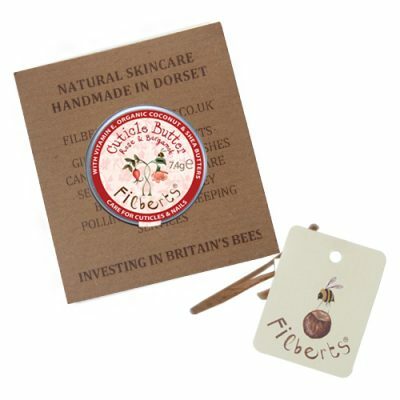 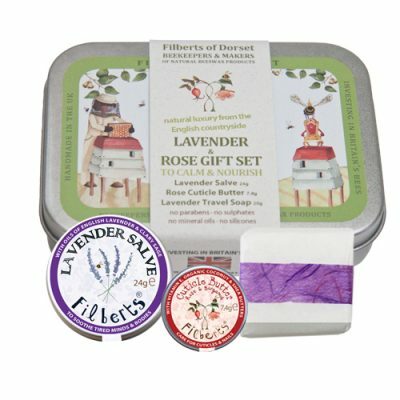 With delicate rose essential oil and uplifting bergamot, it also smells wonderful! 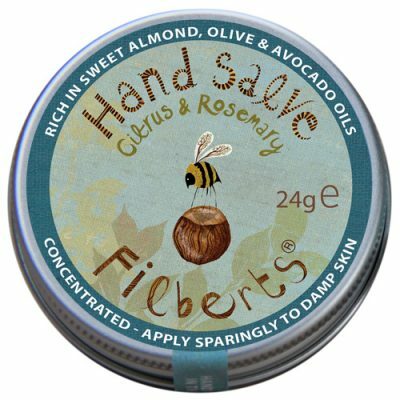 HOW TO USE Apply sparingly to cuticles (don’t forget to use it on your toes as well as your fingers) and rub in. 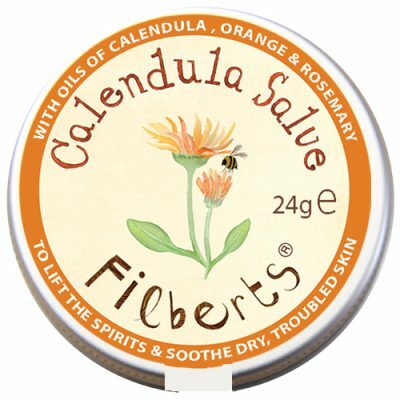 PS: some customers use this as a lip balm too!